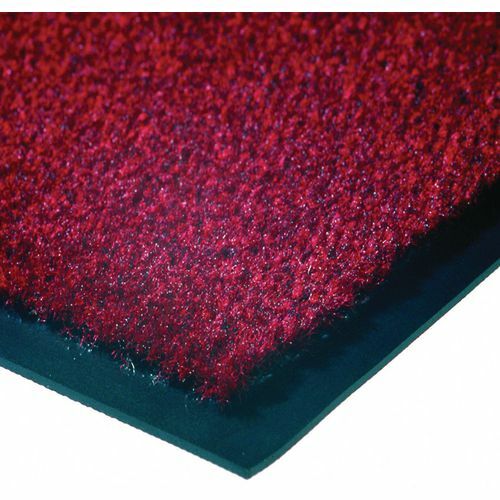 A deep pile mat with a quick drying polypropylene fibre surface. Slip resistant with a stain resistant PVC backing. Protects floor surfaces and carpets from dirt, moisture and general wear and tear. Keeping a clean and tidy environment is important, as soon as someone walks through the door they want to feel welcomed and maintaining cleanliness is key to this. Our value entrance matting can help you do this by protecting your carpets and floor surfaces from general wear and tear, dirt and moisture. They will help to prevent a lot of dirt from being brought into your premises from shoes which is beneficial especially when wet weather conditions are present outside. This matting has a carpet surface made of 100% continuous filament and is slip resistant with a stain resistant PVC backing. 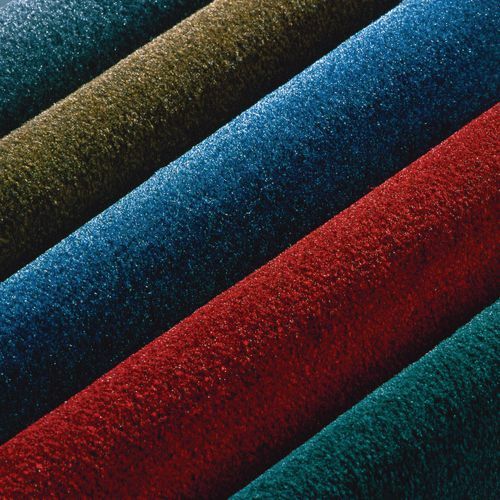 They are available in a choice of five colours; brown, charcoal, green, red or slate blue and come in three sizes; 900 x 600mm, 1500 x 900mm or 1800 x 1200mm. 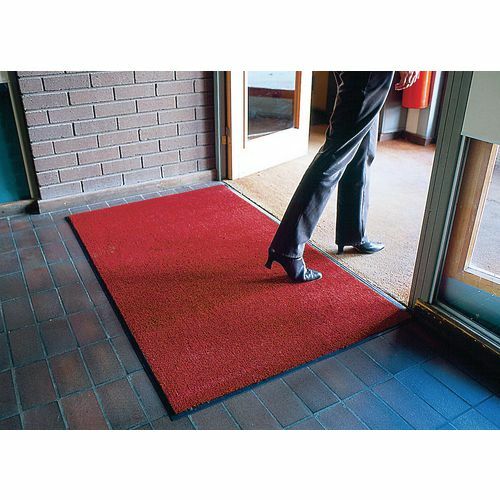 Our value entrance matting will provide you with a decorative and functional mat at an affordable price and they come with a 12 month guarantee.